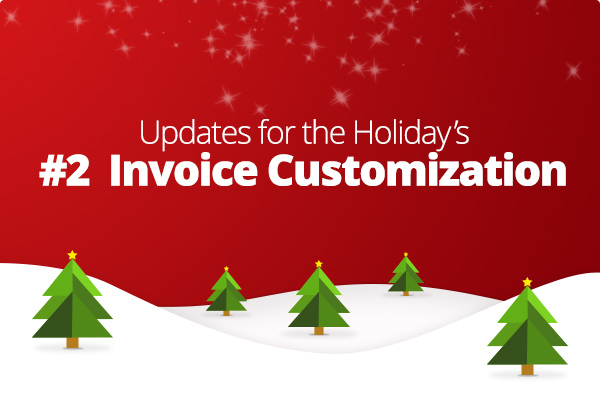 We’ve added a new option in the settings area of Towbook that allows you to manage what information is included on your invoices. You can select which fields to include or remove from each in invoice by simply clicking a check box (see the image below). We also added a section for your disclaimer so you can add your own personal disclaimer that will appear at the bottom of your invoices in Towbook. 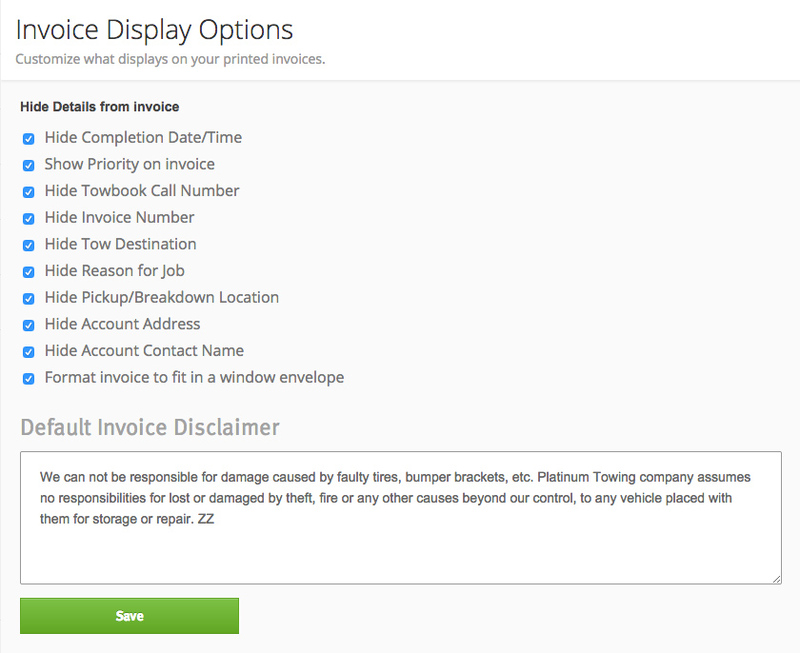 To manage your invoice content, simply go to the Settings area of Towbook, then select Dispatching and click on Invoices.